In the late 1970s, GEW’s story overlaps with that of a giant in the world of technology, Siemens. GEW (then SATI) shared premises with Siemens at 292 Mundt Street in the industrial area of Waltloo, Pretoria. The two companies merely shared the premises, with unrelated operations and product offerings. SATI produced process control systems and telemetry control systems aimed at the commercial market, while Siemens focused on the manufacturing of power supplies and communication technology such as the T100 and T1000 teleprinters for telephone exchanges and post offices. These products were in high demand by the SA military, but in light of the international sanctions against South Africa at the time, Siemens could not provide the military with these products. To address the military’s need, Siemens joined forces with SATI in 1978 to create a truly South African company, Siemens Communication Systems. Thus the road was paved for GEW to become the EW solutions supplier to the SA Defence Force. Due to this advantageous affiliation, the newly established company started utilising Siemens’ products in their systems. 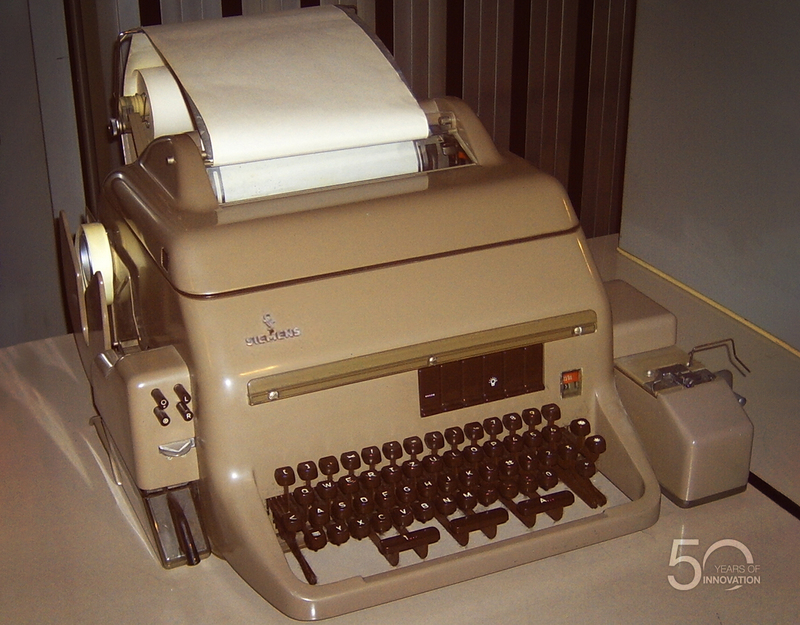 Siemens Communication Systems combined these products, such as the teleprinters, in uniquely innovative ways and integrated it with their own custom software to create avant-garde systems with new and alternative applications. Read our next story on how GEW achieved a world first in this way.